How many points is too many? Knowing this answer might save your Colorado driver’s license from a points suspension. In Colorado, if you get too many points on your driver’s license, the Colorado Department of Revenue will send you a letter and politely let you know that they are taking away your driver’s license (and quite possibly your livelihood if you heavily rely upon your license). If you get one of these letters, you must immediately contact the Department of Revenue, Division of Motor Vehicles and request a hearing. If the Department of Revenue prevails at the hearing, you can request that the Hearing Officer consider you for a probationary driver’s license “PDL” (a/k/a “red license” or “restricted license”). If you are twenty-one (21) years of age or older, twelve (12) points accumulated in a twelve (12) month period will “earn” you a suspension, or eighteen (18) points accumulated in a twenty-four (24) month period. The point totals are calculated based upon date of violation, not date of conviction. A minor driver between the ages of eighteen (18) and twenty-one (21) will lose her license at nine (9) points in a twelve (12) month period, or twelve (12) points in a twenty-four (24) month period. 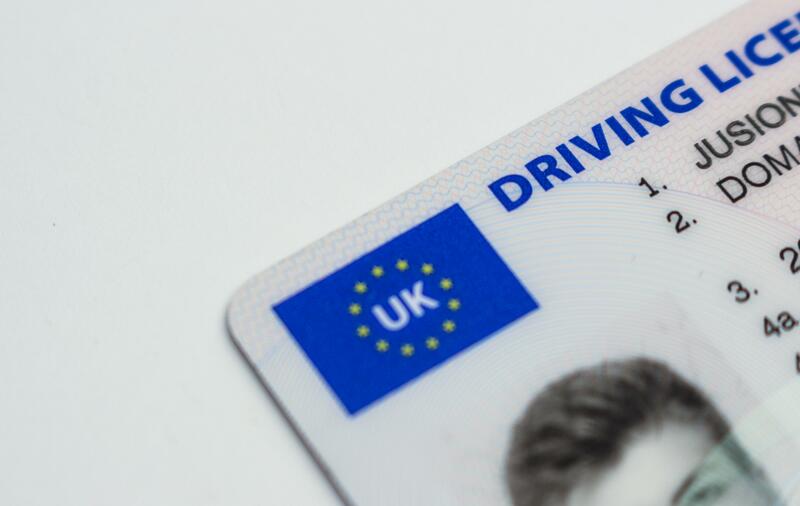 Whereas a minor driver under eighteen (18) years of age will lose his license upon the accumulation of six (6) points in a twelve (12) month period or seven (7) points in a twenty-four (24) month period. Special consideration is given to chauffeurs who accumulate points in the course of their employment. A chauffeur will lose her license if she accumulates sixteen (16) points in a twelve (12) month period or twenty-four (24) points in a twenty-four (24) month period. The rules and regulations regarding driver’s license hearings are codified in 1 C.C.R. 211-2. The rules regarding the length of restraint and the issuance of a probationary driver’s license are codified at 1 C.C.R. 211-3. A Hearing Officer will consider a “base period” of suspension before factoring-in aggravating or mitigating factors. The aggravating factors will be balanced with the mitigating factors to determine if the base period will be upheld, reduced, or lengthened. If you find yourself facing a points suspension in Colorado it’s a good idea to get help with the underlying ticket which will trigger the suspension if the case is not resolved favorably. In other words, the best way to avoid a suspension is to not get one in the first place. However, sometimes this may be unavoidable, or the underlying ticket may have already been pled/resolved. If that’s the case, it’s advisable to seek help with the points suspension hearing and potential probationary license hearing. Sometimes the suspension hearing can be won on technical grounds (i.e. DMV errors), a short suspension can be negotiated, or a probationary driver’s license can be obtained. It seems that probationary driver’s licenses are tougher to obtain if extensive preparation has not been done in advance of the hearing. More-favorable restrictions can also be negotiated. Attorney Monte J. Robbins has extensive experience in representing clients in point suspension hearings and probationary driver’s license hearings. If you are nearing a suspension on points, Mr. Robbins can assist you with representation at your DMV hearing, in court for your traffic ticket (in an attempt to avoid a suspension), and in some cases he may initiate a collateral attack on the underlying ticket which triggered a suspension. Contact his Denver office at 303-355-5148 or Greeley office at 970-301-5541 to discuss your case today.